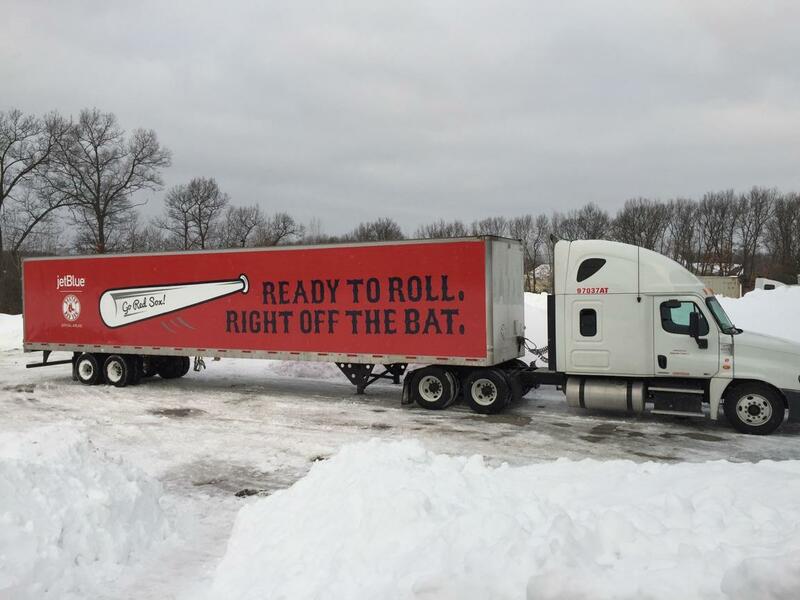 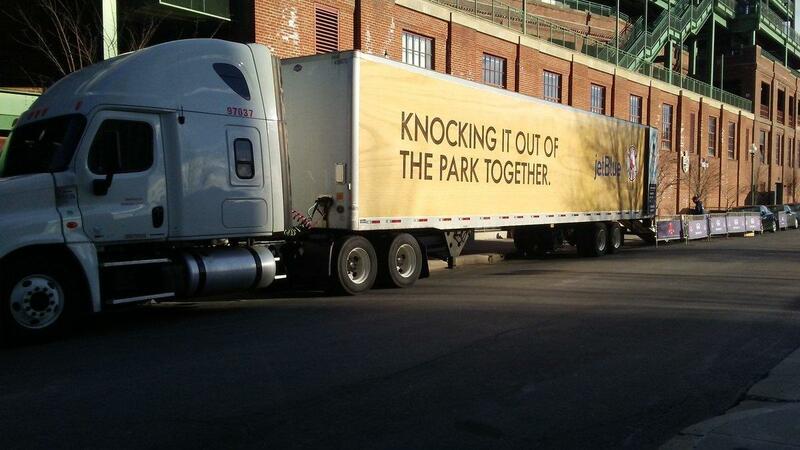 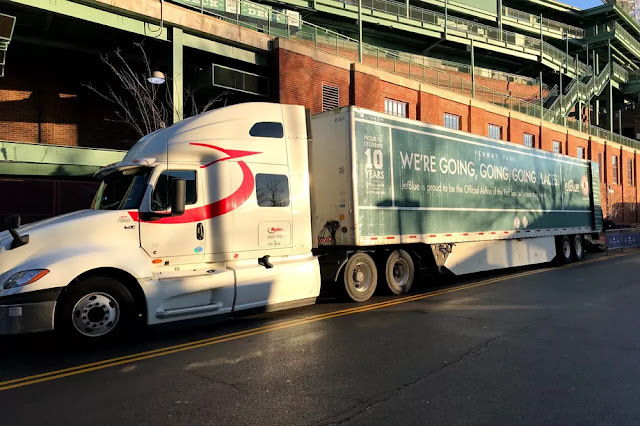 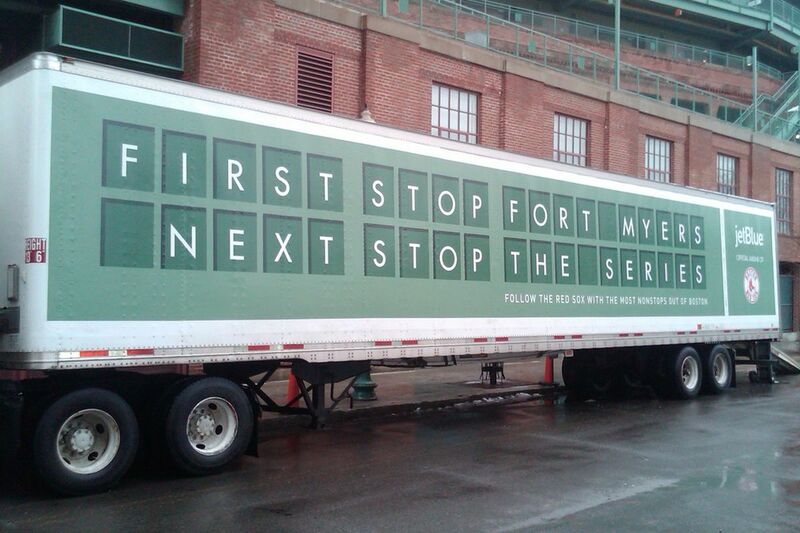 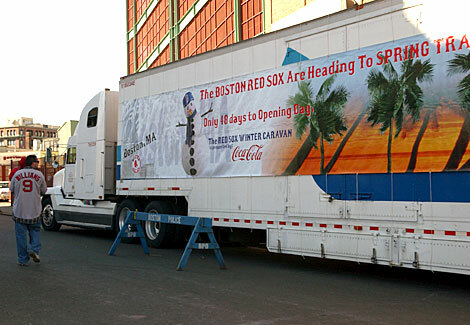 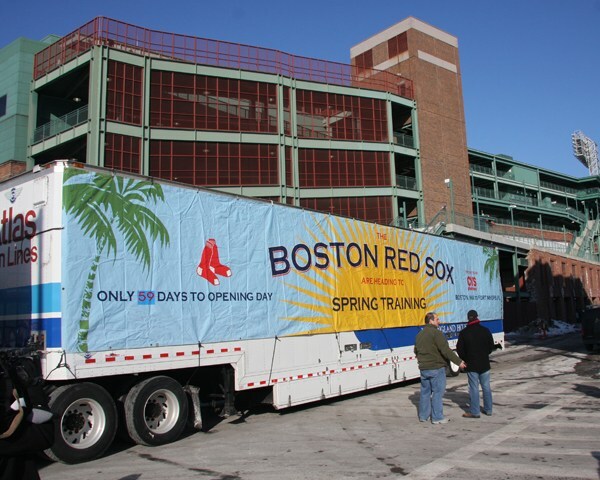 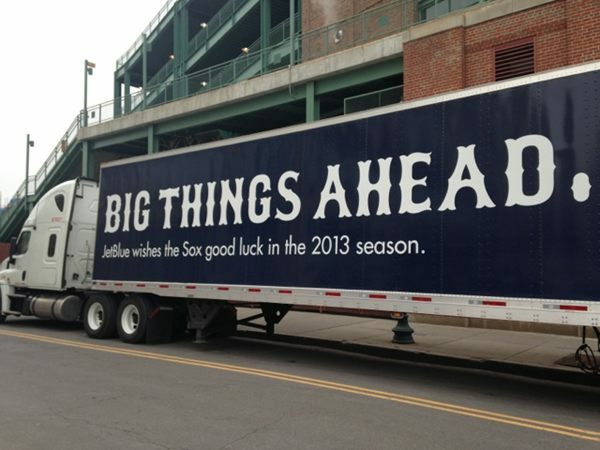 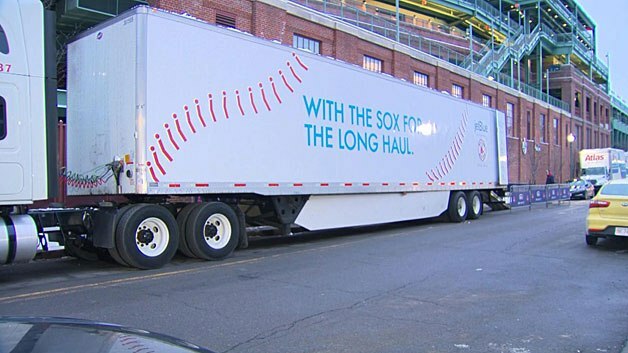 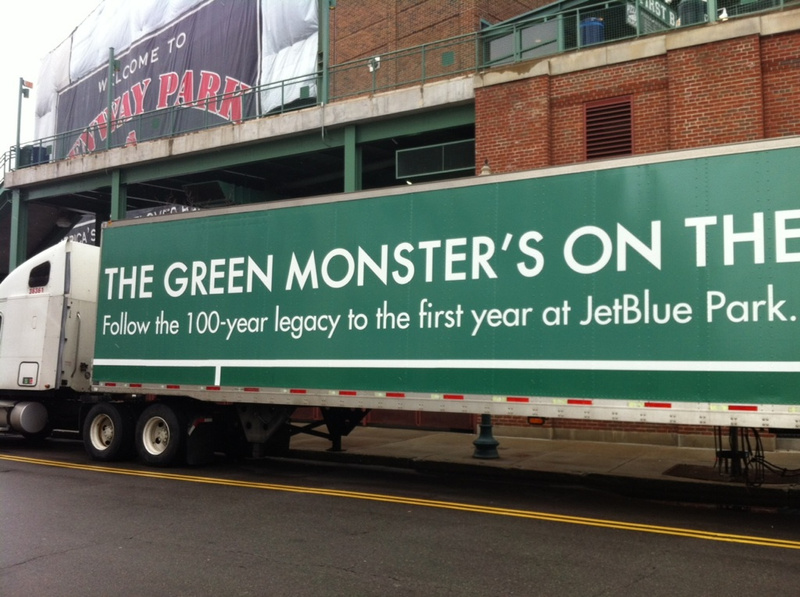 the joy of sox: Happy Truck Day! Thanks for the link! 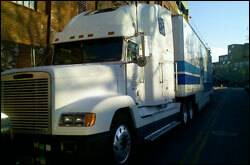 Just changed my twitter pic to Johnny Orlando's Stooges.